Take an extra 25% off on all VALUE Prices in store! We are passionate about all things seriously stylish for the home and have them for you at an exceptional value. Now take an extra 25% OFF in store on all value priced items during our liquidation sale! Everything from furniture, accessories, art and more — hurry in before everything is gone. SALE TERMS: ALL SALES ARE FINAL NO RETURNS WILL BE ALLOWED FOR ANY REASON. CASH, CREDIT CARD, or DEBIT CARD ACCEPTED. No Personal Checks. ALL PURCHASED MERCHANDISE MUST BE REMOVED WITHIN 48 HOURS. DESIGNER’S MARKET WILL NOT BE OFFERING DELIVERY SERVICES. 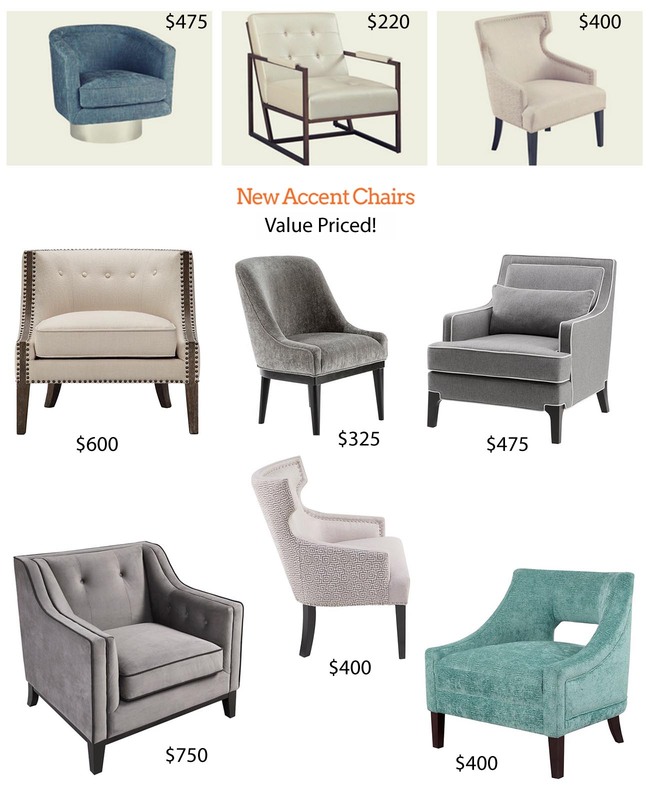 Shop Designer's Market for stylish Accent Chairs to match your unique tastes and budget. Take an extra 25% OFF these great prices in store now! You spend most of your time in your bedroom. 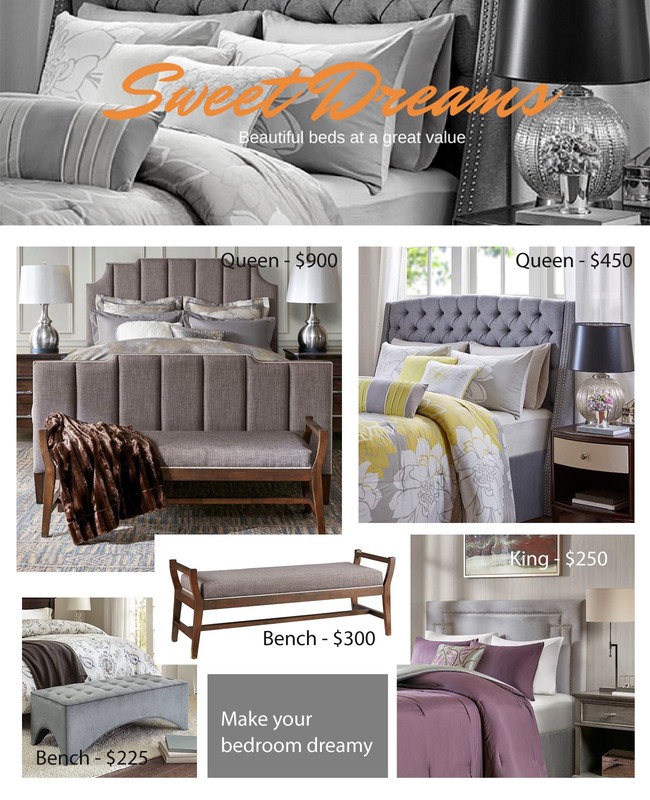 Make it more pleasant by finding a beautiful bed you love at a great price. Take an extra 25% OFF these great prices in store now! 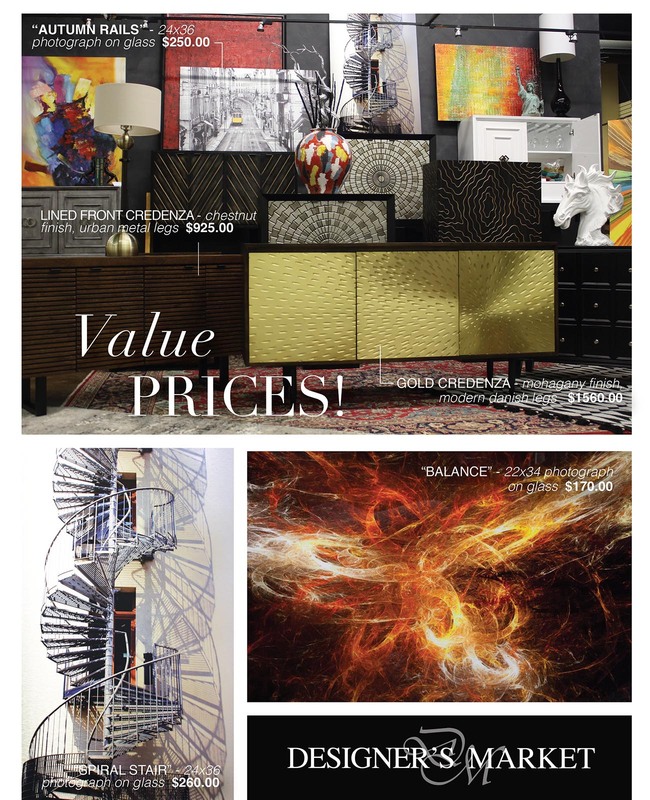 Shop our best selection of Contemporary & Modern furnishings to reflect your style and inspire your home. Take an extra 25% OFF these great prices in store now! Paring things down to the basics and ditching the superfluous can do wonders for your sanity—not to mention it looks super sophisticated and sleek. 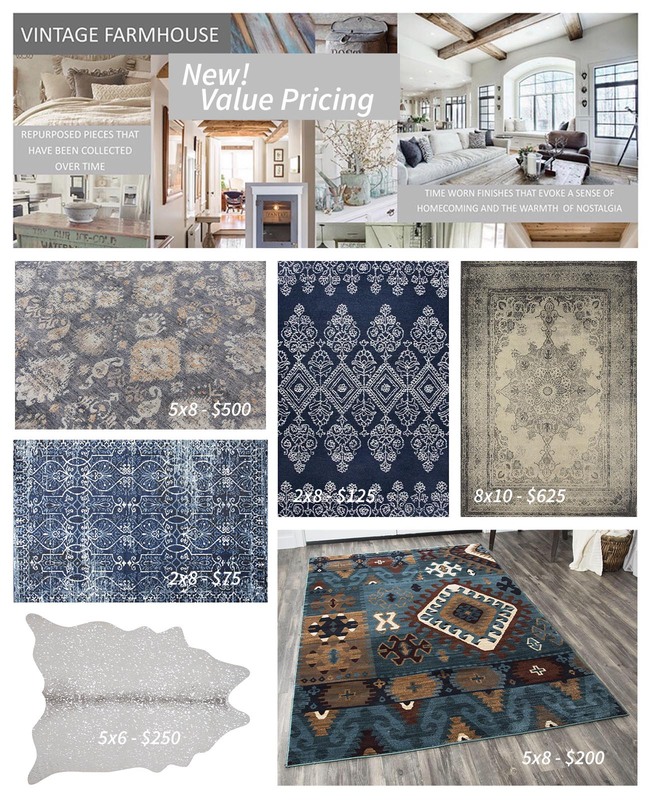 From monochromatic minimalism to laid-back luxury, these rugs create a simple approach to interior design, and are one of our favorites at a great value. Multiple sizes available. Take an extra 25% OFF these great prices in store now! Our bedding collections and accessories make it easy to create a stylish retreat. 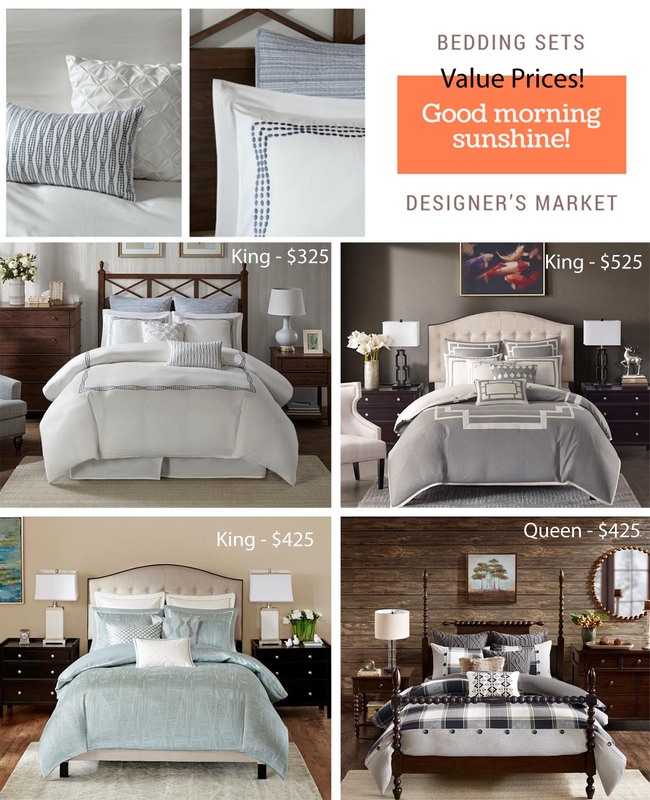 Find bedding collections in a range of fabrics and patterns at a great price. Take an extra 25% OFF these great prices in store now! 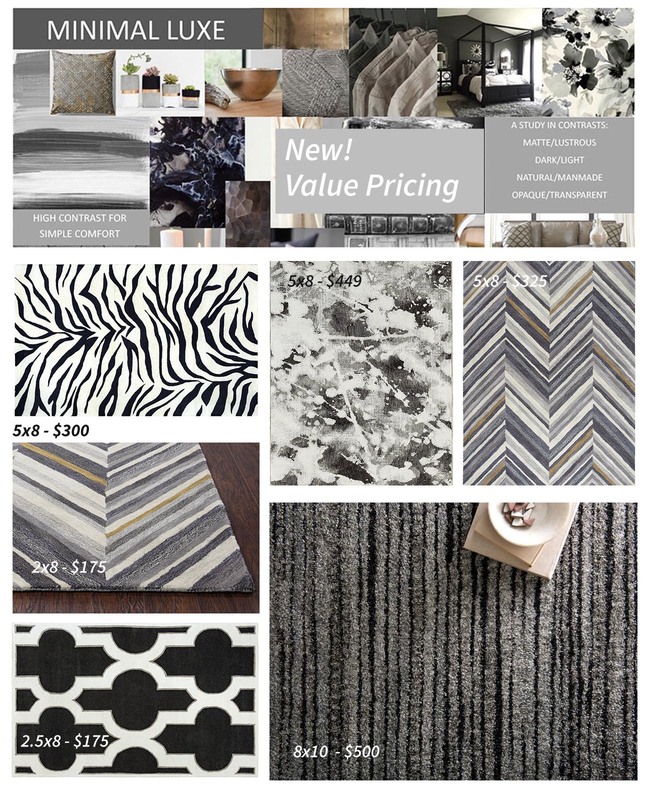 For those who love to travel, these rugs mix the look of the exotic with the reclaimed and the new. 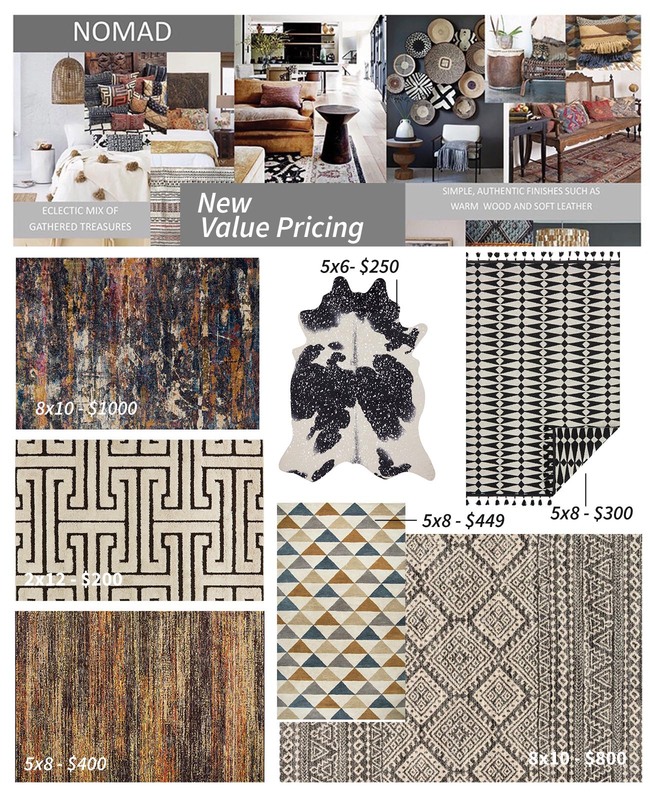 From tribal rugs, heavy patterns, to a strong mix of colours and earthy tones. 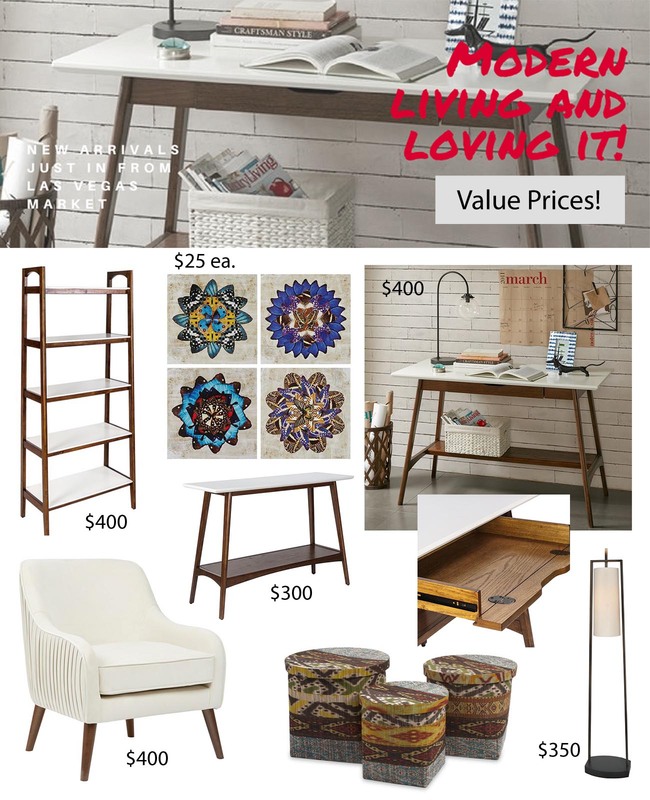 Get the look for less! Take an extra 25% OFF these great prices in store now! Shop our great roundup of beautiful and affordable farmhouse style area rugs. All of these are not only well priced, but the reviews are awesome and they’re all gorgeous. Stop in and pick one up, multiple sizes available. Take an extra 25% OFF these great prices in store now!